High performing solar operated attic fan designed to keep you home well ventilated throughout the year. 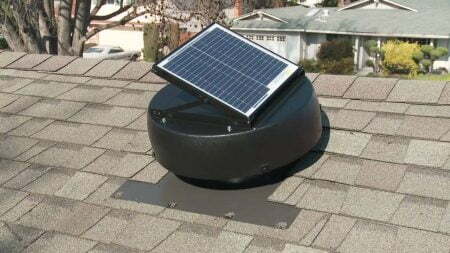 A Solar Attic Fan is a great to make your house more energy efficient. 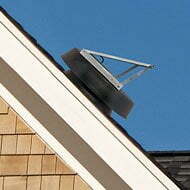 Solar Attic Fan operates completely through solar energy saving you money. It works by pulling hot air and moisture out of your attic vents keeping your home cooler and reducing cost associated with air-conditioning. Reducing the heat in your attic can protect your attic from moisture damage and mold which can contribute to health problems. 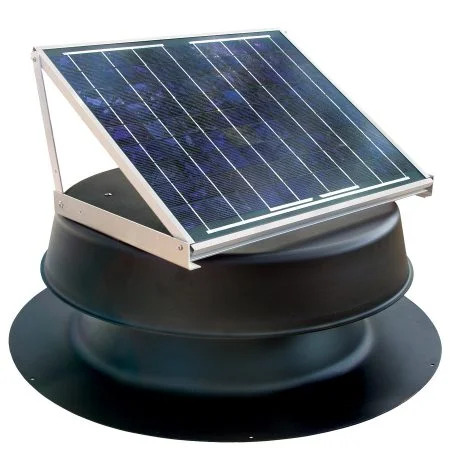 Different Watts Available for Various Attic Sizes – See the “Specification Sheet” below to find out which fan is right for your attic.